Hi, I am Toi , I joined the Ardmore team in January 2017. I am currently in my second and final year of Veterinary Nurse training. 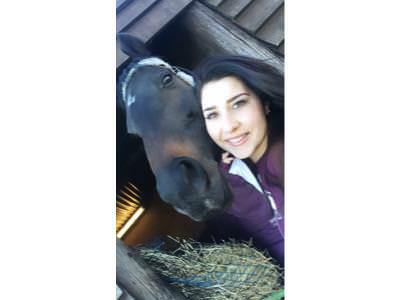 I have always had a passion for animals and have worked with them since a young age, at riding stables, boarding kennels, as a housesitter and Equine groom. I have 4 "fur babies", a Horse, Dog and 2 Rabbits. I am very excited to further my career as part of such a supportive team and to continue to love and care for your animals.